Itihasapuranakhyana samgrahah is an anthology comprising selections of akhyanas (tales and legends) from the two great epics-The Ramayana of Valmiki and the Mahabharata of Vyasa-and from major puranas. Narrative tradition have been cherished in our society since the Vedic period. Rituals have stimulated and strengthened this tradition. The rich tradition of legends and ancient tales included in this anthology present a very interesting comparison with the stories prevalent in ancient cultures of other countries. 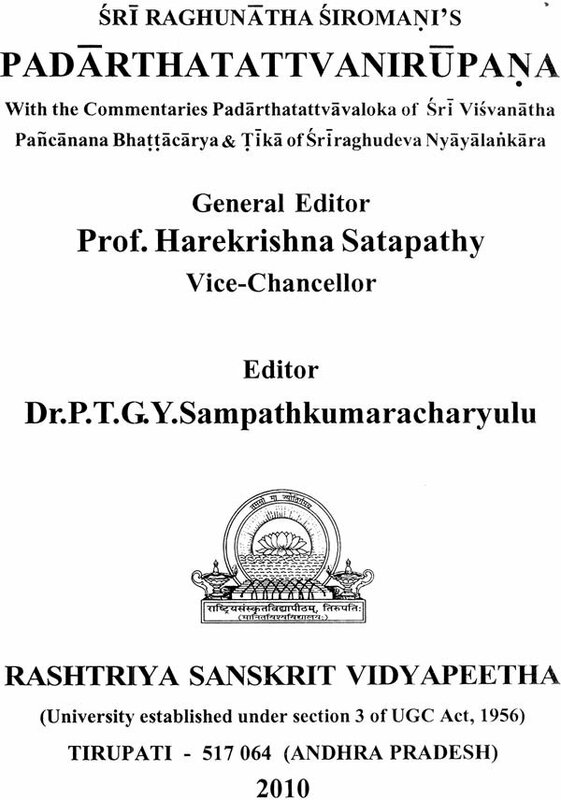 The anthology-Itihasapuranakhyana samgrahah evinces the gradual evolution of the story-form from folk-traditions into an inexhaustible source for our great poets and composers of itihasas and puranas. The forty-two stories included in this anthology range from Visvamitra Vrttanta (from the Ramayana of Valmiki) to Kaliyuga vrttantam (from the Bhavisyapuranam). They demonstrate why epics and puranas are believed to be the repositories of our cultural heritage. This anthology comprises selections of akhyanas (tales and legends) from Itihasa (two great epics-the Ramayana of Valmiki and the Mahabharata of Vyasa) and the major puranas. 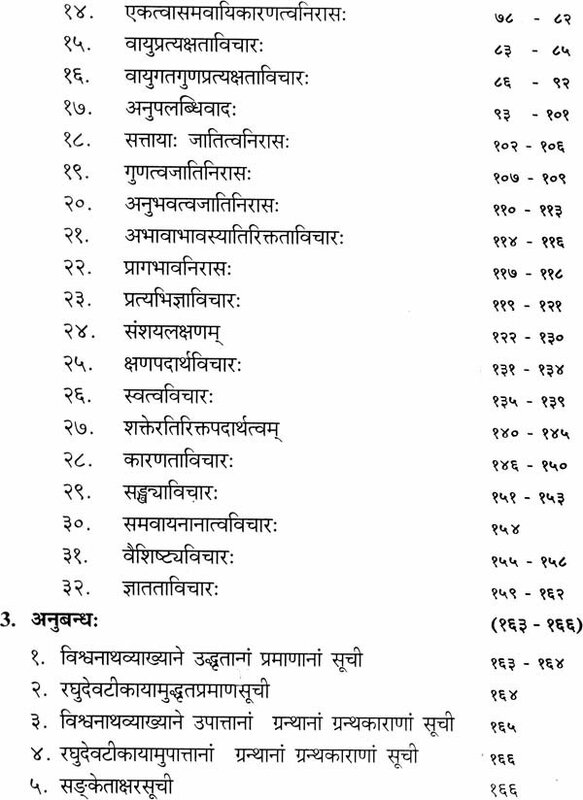 Out of 42 akhyanas selected here, 6 have come from the Ramayana of Valmiki, five from the Mahabharata and the remaining ones from eighteen puranas. The word akhyana, derived from the root khya means a tale. However, in ancient literary tradition it has been treated as synonymous with the itihasa and purana both. The itihasa and purana comprise akhyanas, therefore they both are also termed as the akhyanas. The Traditions of Akyana The tradition of telling stories developed in India in remote past. Various akhyanas, comprising tales, popular stories as well as myths grew in various circles. The had an obvious connection with our culture as well as the history, the flora and fauna of this country. The tradition of telling stories was cherished in our country right from the Vedic period, and even the rituals provided stimulation and strength of this tradition. 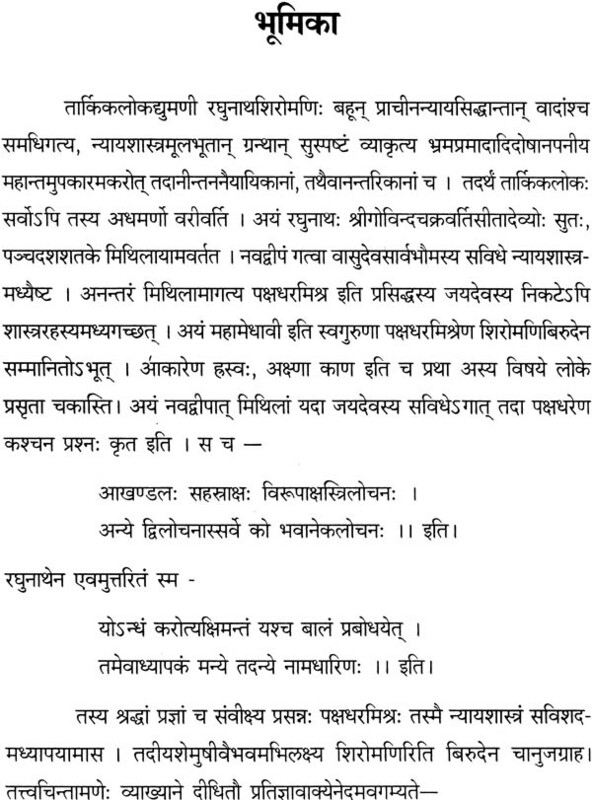 Various akhyana for example were told during the course of the performance of some of the yajnas. Prof. R.C. Hazra has opined that the tradition of Indian story literature grew out of the yajnas were called pariplava akhyanas. This tradition of narrating the stories on the occasion of the yajnas continues during the later Vedic period also. 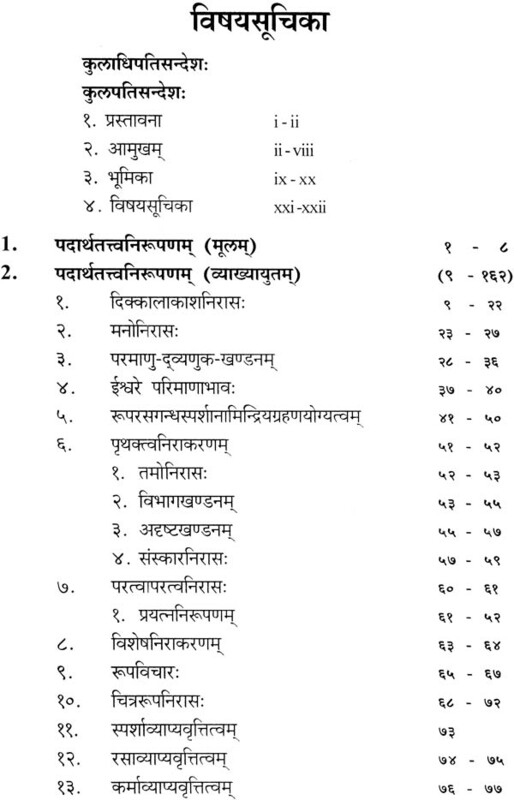 We find that the suta who was called for the measurement of the vedi (platform) in the nagayajna (serpent sacrifice) of king Janamejaya was an architect as well as a pauranika or narrator of puranas. Sutas were the bards who contributed to the preservation of popular story literature in old days and they narrated the puranas and the Mahabharata and also in the beginning of the puranas that one suta is narrating the, (the Mahabharata and all the puranas) before the eighty-eight thousand sages in the holy tirtha of Naimisaranya. In this way, a very rich tradition of legends and ancient tales developed quite early in India. Certain motifs were universal in such legends or stories. They also present very interesting comparison with the stories prevalent in other countries with ancient cultures. The flood legend, for instance, occurs in Summerina literature as well as in ancient literature, we find the Great Fish in Satapatha Brahamana. A very interesting story about demons making three worlds in the ascending order is told in the Brahmans. The Tripuras or the three citadels were situated in three worlds on the earth atmosphere and sky. This myth has been developed into a very remarkable episode of the killing of the demons of Tripura (Tripurasuravadha) which occurs in several puranas. Siva has been introduced in the myth. Similarly the legend of the Vamana (the dwarf god) measuring the earth, atmosphere and the sky in three strides has its roots in Rgveda which describes the three strides has its roots in Rgveda which describes the three strides of Visnu. The Aitareya Brahmana and the Satapatha Br. develop it in the form of a story. 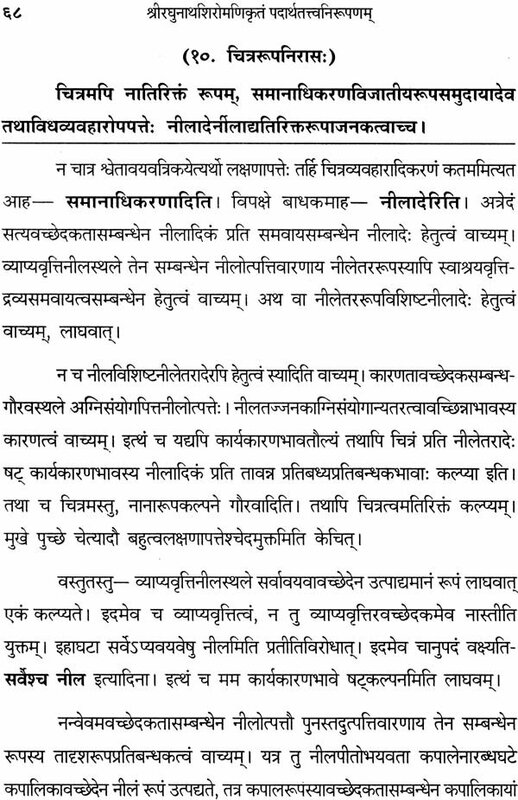 The legend of Pururavas and Urvasi also makes its beginnings in Rgveda itself, in the famous hymn on Pururavas and Urvasi, which is subsequently recounted by Satapatha Br. 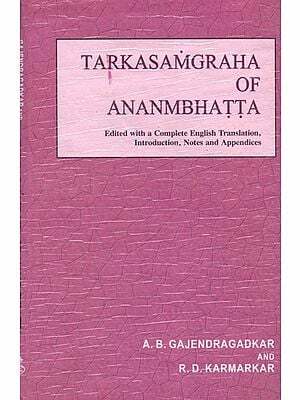 Thus the vast mass of story literature, which had been growing in oral tradition in the remote past in our country, provided various motifs for the treatment of themes in Sanskrit literature, and also remained an unexaustible source for the poets. Such floating mass of story literature being preserved in folk traditions also developed into various cycles. Some of these story cycles we can also find in the itihasa and the puranas. (O nisada, you will not enjoy reputation for eternity, because you have killed one bird out of the pair of kraunca, which was absorbed in love-making). As the great epic was created out of sorrow that Valmiki felt at the sight of the killing of a bird, the prevailing mood in the whole poem is that of pathos. Even the masters of Sanskrit poetics, the great acaryas like Anandavardhana and Kuntaka have recognized karuna rasa as ang (dominating) in this epic. 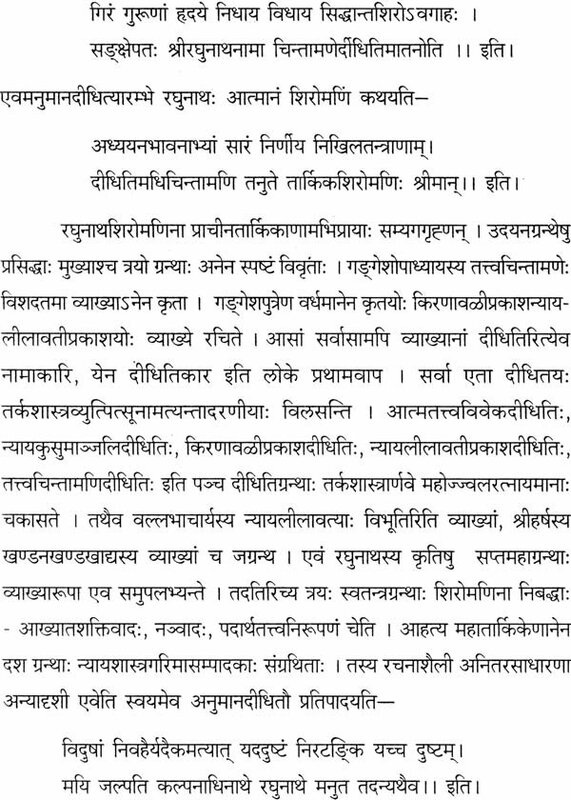 Unlike the Mahabharata of Vyasa, Valmiki’s Ramayana maintains the thread of the main story unbroken throughout, and the secondary stories are not allowed to dominate. Only the first and the last kandas (the Balakanda and Uttarakanda) have more variety of different types of stories. The Mahabharata of Vyasa is one of the richest and the greatest storehouses of stories. It is also an epic par excellence. 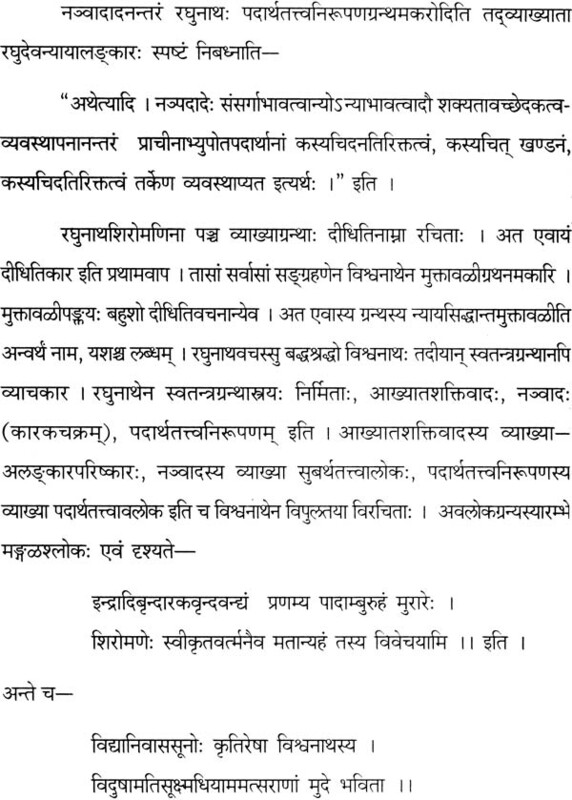 The authors of Mahabharata go on adding various episodes one after the other in the central story throughout. The story of the Kauravas and the Pandavas starts after 60 chapters in the first parva (Adiparava) and these chapters have been devoted to their ancestors. The story of Dusyanata and his marriage with Sakuntala comprises as many as 12 chapters (adhyayas) and it is definitely one of the finest tales that India has contributed to the world story literature.